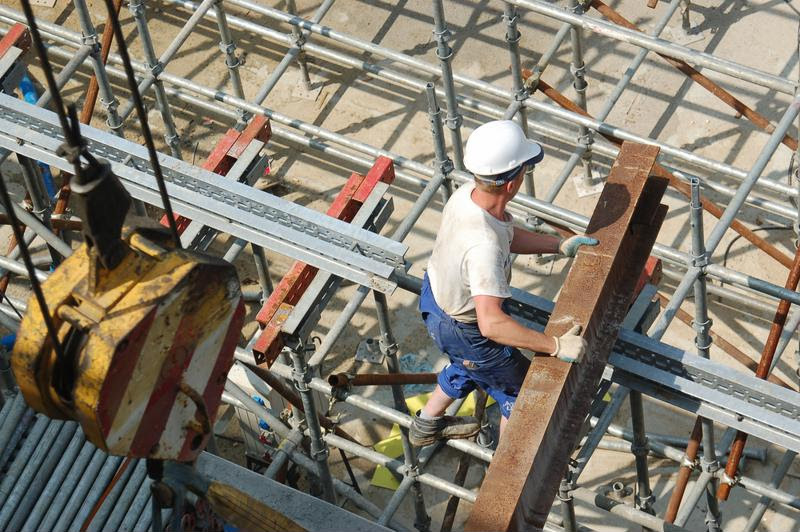 What do OSHA’s personal protective equipment requirements entail for today’s workplaces? Personal protective equipment is a carefully regulated requirement in workplaces. Protecting employees takes many forms, and the Occupational Safety and Health Administration’s (OSHA) rules therefore call on companies to perform several roles. Personal protective equipment (PPE) is an important and tangible contributor to everyday worker safety, and it pays for leaders to remember their duties when it comes to issuing, maintaining and managing the protective gear their team members need. OSHA considers PPE a final line of defense against danger. The agency would rather see employers prevent hazardous elements from entering their environments in the first place, but acknowledges that when there’s no way to remove potential causes of harm, workers must possess protective equipment. The following are a few parts of OSHA’s PPE rules for managers to keep in mind as they review their own programs. Companies can’t call on their workers to buy and bring their own protective gear. OSHA regulations make it clear the company rather than the employee is on the hook to buy PPE that suits all of the potential hazards in the workplace. Furthermore, it’s leadership’s responsibility to perform assessments of company spaces to determine whether there are hazards present demanding the use of PPE. The OSHA rules establishing the kinds of gear employers must provide are relatively recent, dating back to 2008. If PPE is needed to get a workplace up to OSHA safety standards, the cost for the equipment must come from the organization. While it’s possible for workers to bring their own gear, that has to be voluntary, with no pressure from management to do so. Furthermore, the business must inspect self-provided PPE to make sure it’s up to code. There are several ways for employers to fall out of line with this rule. For example, if a company uses a reimbursement scheme for workers’ PPE, the payments must come within a single pay cycle. Companies must also pay for any replacement PPE, as long as the worker didn’t lose the previous gear or damage it intentionally. Due to the vast differences between various workplaces, there are specialized PPE requirements written into the OSHA regulations regarding shipyard operations, construction work and other specific types of work. In recent years, the agency has issued several letters of interpretation that could determine how leaders manage their PPE programs. These cover a number of themes, from laundering fire-retarding garments in the oil and gas sector, to using PPE when dealing with de-energized electrical items or facing heat stress. Three separate PPE categories have their own separate OSHA requirements: fall protection, respiratory protection, and eye and face protection. Leaders who fail to investigate the ways their operations intersect with these types of PPE may end up dealing with OSHA penalties. OSHA most recently revised its inspection standards in 2011, giving inspectors clear authority to look for and assess violations of the standards and rules. Industries such as construction have their own PPE rules. When they should use special gear. What type of PPE to employ. How to put equipment on, take it off, adjust it and wear it safely. The limitations of their gear. How to care for PPE, how long it lasts and how to dispose of it. Not only should all affected employees receive training on those subjects, but they must also demonstrate they learned the lessons contained therein before they are allowed to perform their duties. Retraining is necessary if conditions in the workplace change, requiring different PPE use. Moreover, leaders should train workers again if new and different equipment comes into use. If workers seem to be unable to understand the proper usage of their PPE, companies must train them anew before they can end up in a dangerous situation. When it’s time to decide on a training program for PPE, companies have their choice of many courses Online training options, make training accessible to employees at multiple locations and put employers in the position to easily offer training whenever new team members join the company. Online training is often focused on a particular workplace, hazard or type of protection. Employers are able to select highly relevant options based on the risks facing their particular teams. Some courses take the form of refreshers, reminding workers on why they are using protective gear, and how to correctly use it. These motivational efforts can help keep workers safe by reminding them safety is a personal matter in addition to a regulatory issue. Employers must battle complacency when it comes to PPE, as employees who wear it every day for months and years maybe grow lax in their work practices. With so many offerings available today, leaders have no excuse for not successfully instructing their teams in the use of their PPE. This entry was posted in OSHA, Workplace Health and Safety and tagged osha general, personal protective equipment, PPE, safety. Bookmark the permalink.